The word “budget” was never much in my vocabulary until the last year or so. I struggled with math in school (and, therefore, other subjects that relied on math, such as statistics and economics), and budgeting just never quite made sense in my mind. 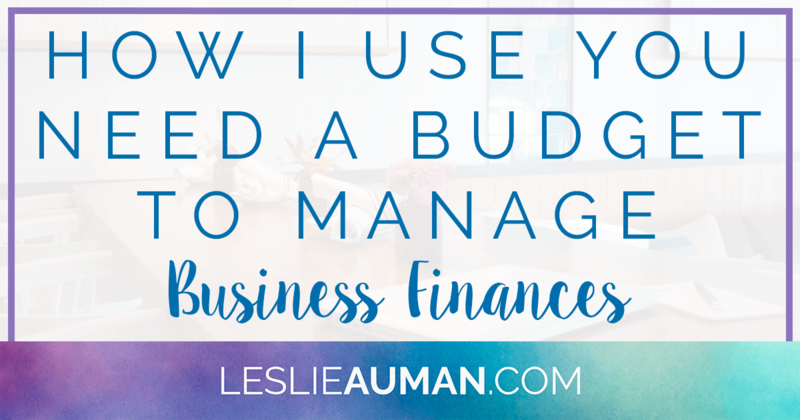 I remember when my husband sat me down and adapted his budget spreadsheet in Excel to make a new version for me, and it was just…over my head. I’ve never been as good with money as I could be, but I’m not financially irresponsible, so I always managed to scrape by. Then, I learned about You Need a Budget* (also known as YNAB) – I don’t even remember how anymore – and decided to give it a try.